Earn up to 3 Reward Points. 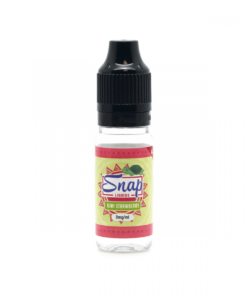 Welcome the newest flavour to the Snap Liquids ejuice line, Apple Snap; a perfect combination of crisp tangy Granny Smith green apples with bright red Washington apples. The refreshing blend of sweet and sour apples is the perfect all day vape. Apple Snap is everyone’s favourite flavour from the Snap Liquids E-Liquid line, Apple Snap; a perfect combination of crisp tangy Granny Smith green apples with bright red Washington apples. 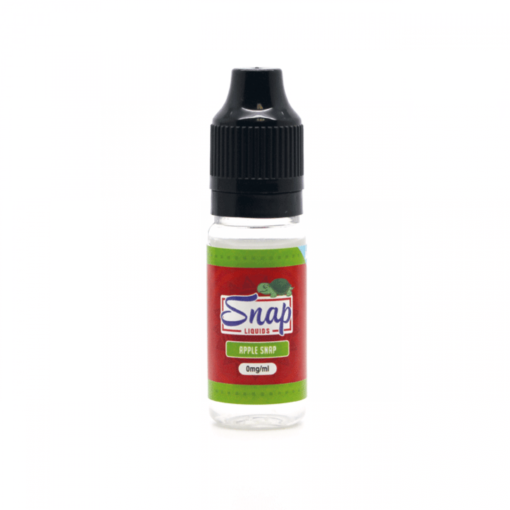 The refreshing blend of sweet and sour apples is the perfect all day vape in a 10ml TPD compliant bottle. My favourite all day vape. 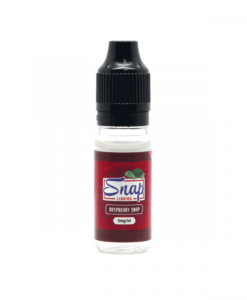 I don't think any other juice compares to the snap Apple. Been on this juice about 8 weeks now and I love it. By far the best apple flavour tastes exactly like snapple.